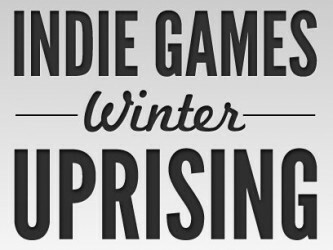 We’re into the home stretch for the Indie Games Uprising, so it is no surprise that they are bringing out the heavy hitters. 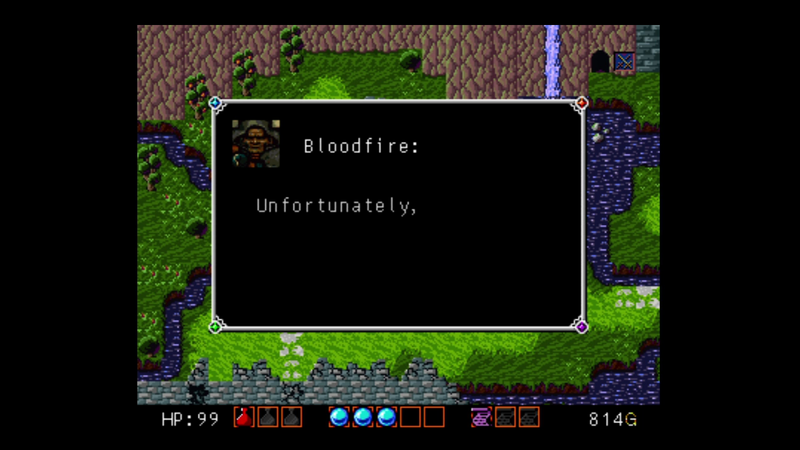 This week we’ve got Soulcaster 2, Crossfire 2, and Zombies and Pterodactyls 20XX. Let’s get to it. 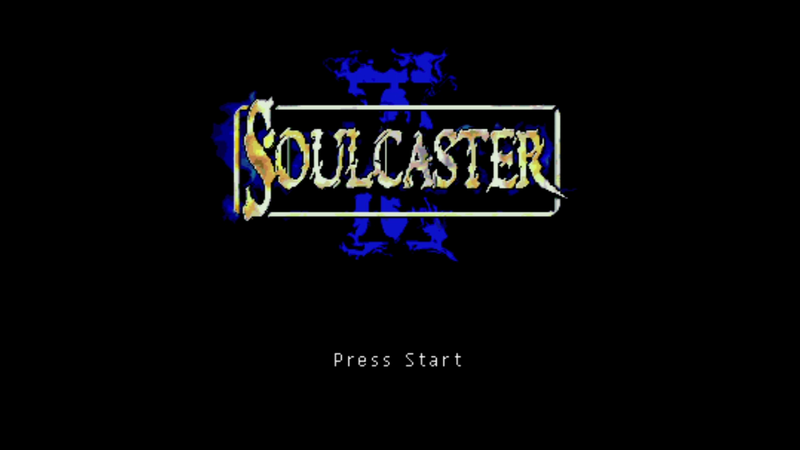 Soulcaster 2, by MagicalTimeBean, is a fairly unique game. 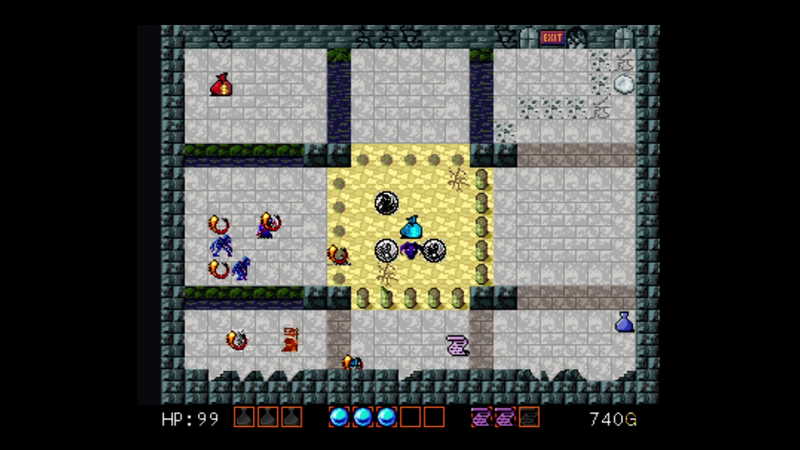 There are elements of gauntlet, tower defense games, and even a dash of Zelda, but overall, Soulcaster stands on its own. You play as a wizard who is slow as sin, defenseless, and besieged by the undead. Fortunately, you rather quickly find the souls of heroes that will gladly do your fighting for you. You’ve got an archer, a knight, and a bomber to choose from, each with their own strengths and weaknesses. The archer does huge damage, but needs line of sight and can’t take much punishment. The knight can take a beating and dish one out, but doesn’t have a ranged attack. Finally, the bomber is similarly fragile, but can heave explosives up and over his fellow souls, and when he gets killed, he goes kaboom, damaging friend and foe alike. You can summon one of the heroes for each soul orb you amass. The first three are found, and subsequent ones can be purchased at scattered item shops. These shops also sell upgrades for the souls, as well as health potions to keep the wizard alive and screen nuking “Scrolls of Ruin” for when things get hairy. It boils down to something like a tower defense game, except you play as a mobile target who deploys, withdraws, and redeploys his own towers. Though the concept is simple, I found myself really enjoying the process of hunting down choke points to plop my warriors, and figuring out what configuration of them would do the best job. 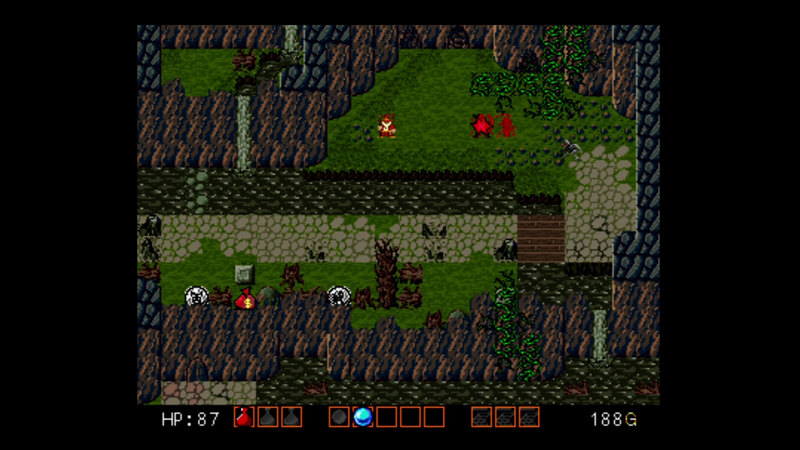 The graphics are retro-pixel stuff, and tend a smidgen toward the ruddy side of the spectrum. This is a pretty accurate depiction of the swamps and dungeons where the gem is played, but my personal preference when dealing with such simple graphics is something a little more vibrant. The sound is a match for the throwback graphics, and the story, which is told through speech windows, more or less takes the place of tutorials and tool tips. 8.0 / 10 A fun, original title who’s simple graphics belie surprisingly strategic gameplay. 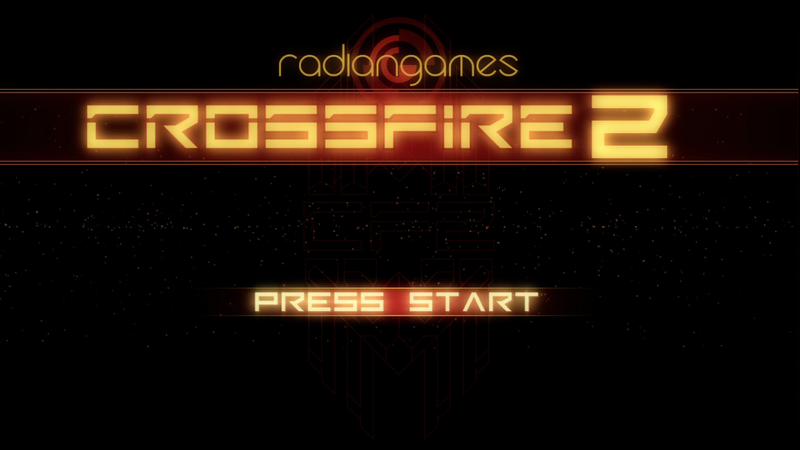 Keeping with the theme of games that are deeper than they appear, Crossfire 2 by radiangames might appear on the surface to be another Space Invaders clone, but there is much more to it than that. Sure, you are a tank/ship type contraption, you are facing alien creatures that arrange themselves in rows and rain bullets upon you, and you in turn fire back at them, but whereas that is basically the whole game for Space Invaders, that just scrapes the surface of Crossfire 2, thanks to the notable addition of the warp function. Pulling either trigger lets your ship swap from the bottom of the screen to the top and vice versa. During the swap you are invincible, and naturally the bullets that the enemies were sending your way don’t change course to follow. Initially, this will pretty much serve as a means to make a quick escape, but soon it will become an essential combat tool. The enemies are impressively varied. Aside from having different firing patterns, most react differently to your alternating-side-of-the-screen methods. Some will jump to random positions every time you warp. Others are only vulverable from one side. Still others carry a shield that they can flip toward you, and some will block your warp entirely. To help you deal with these fiendish defense measures, you also get the super fire button. This souped up version of your primary weapon runs on ammo collected from the remains of your fallen foes, and you along with the rest of your ship, it benefits from periodic upgrade opportunities every few levels. 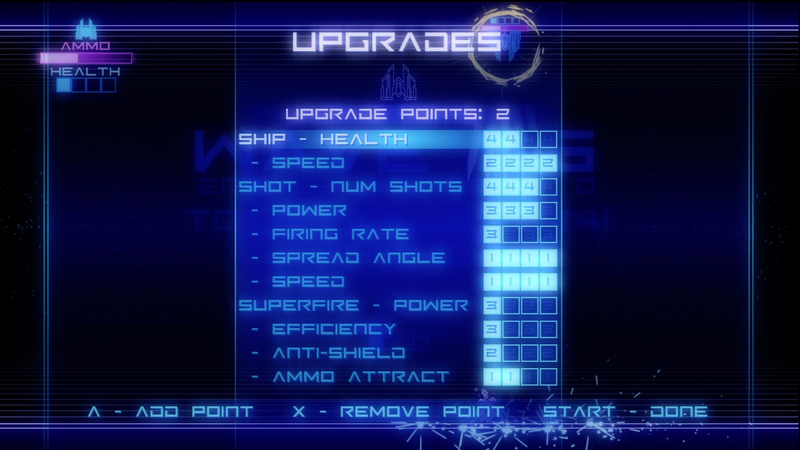 Each time an upgrade round arrives, you are given a few new upgrade points to dump into increasing your ship health, gun speed, power, and spread, and super weapon efficiency and shield penetration, among many other options. Unlike many games that require you to pick an upgrade and stick with it, Crossfire lets you redistribute points every time they give you new ones, letting you shift your upgrade focus as the challenge progresses. Rounding out the gameplay is the periodic appearance of a ship which, if destroyed, nets you a power up that will either slow down the enemies, fully reload your super weapon, or give you temporary invulnerability. 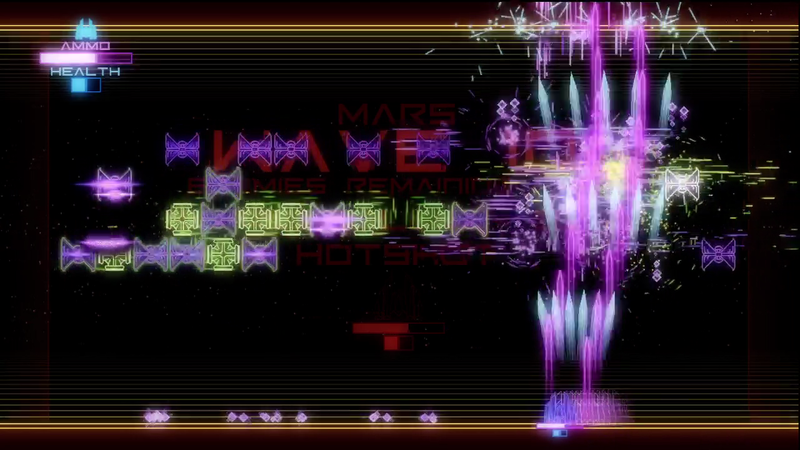 The graphics go with the Geometry Wars school of pseudo-retro. Everything is made out of neon line art, and projectiles and explosions will soon litter the screen with fluorescent splendor. The story is limited to a taunting line before each “planet”, which is made up of a series of alien waves of escalating difficulty. Every few levels you’ll unlock a checkpoint, allowing you to start a new game at that wave and with the appropriate number of upgrade points if you choose. There are score attack, conquest, and conquest plus game types, and assorted difficulty levels to match your skill. All in all a pretty solid, and satisfyingly addictive game. 8.4 / 10 Polished gameplay building upon retro roots make Crossfire 2 a blast to play. 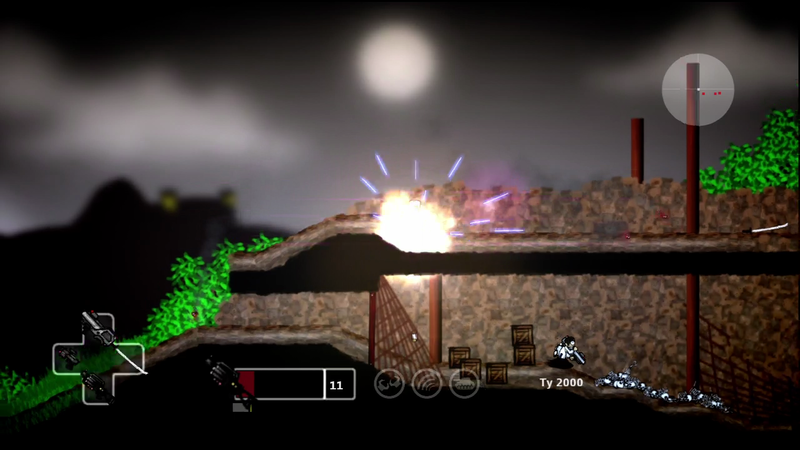 Zombies and Pterodactyls 20XX by Ska Studios would be considered by many to be one of the flagship titles of this promotion. Ska is responsible for The Dishwasher: Dead Samurai and I MAED A GAM3 W1TH Z0MB1ES!! !1 1NIT!! !1, so he is one of the big success stories of XBLA and XBLIG alike. This title is definitely one of the most notable we’ve seen so far. 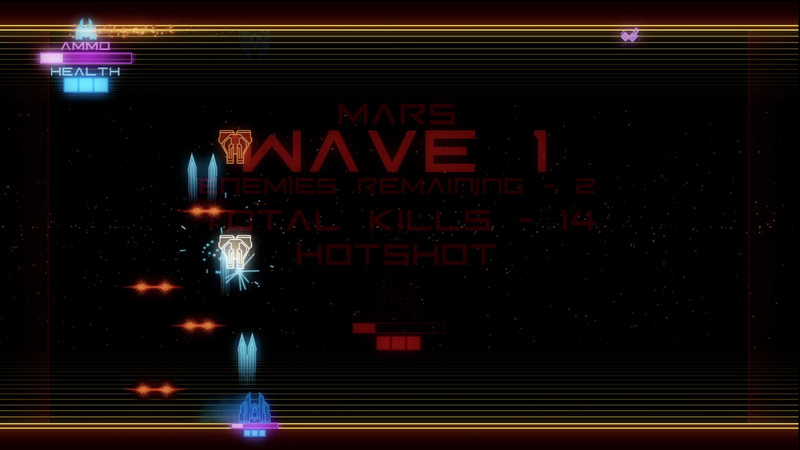 At its core, this is a side-scrolling deathmatch game, with a strong accent on maneuverability and multiplayer. 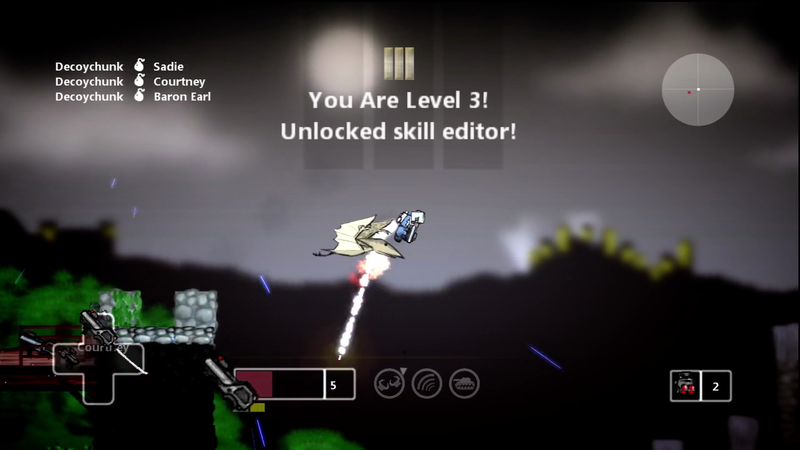 In a rarity for XBLIG, this game supports online multiplayer. Hell, it requires it. The game is played arena style, with you selecting a server and getting plopped down into a firefight already in progress. Your goal is to kill as many of your fellow fighters as you can, and you are well equipped to do it. Wall-running, ceiling-running, and a jet pack make traversing a level a fluid and nimble experience, and considering the ordinance flying around, you’ll need every ounce of that agility to survive long enough to score some points. The number of weapons available are staggering. They range from the standard shotguns, assault rifles, and uzis to energy weapons, grenade launchers, and kitanas. There is even a conspicuously massive blade called “The Cloud Sword”. Supplementing your arsenal is an assortment of grenades as well. Things like double kills and kill streaks are announced, and each kill earns you experience, eventually unlocking new classes, modes, etc. It is a nice little reward for sticking with the game, and allows it to expand and grow more varied the longer you play. In terms of actual gameplay experience, yours will vary depending on the server you manage to find. At its worst, you’ll end up with a fickle, lonesome host who fiddles with settings nonstop until you eventually disconnect. At its best, you’ll be the tenth man in a massive explosion-fest, frantically lining up a railgun blast while dodging a rain of grenades and rockets from all sides. I ended up doing most of my playing in the wee hours of the night, but even then I was able to find some six man servers. When all else fails, you can always host your own and wait for others to come to you. The graphics are in line with the other Ska Studios games: stylized, hand drawn visuals with shiny, glowy effects mixed in. 8.8 / 10 Provided you can find a decent server, ZP2KX is a fast and fun 2D arena shooter.